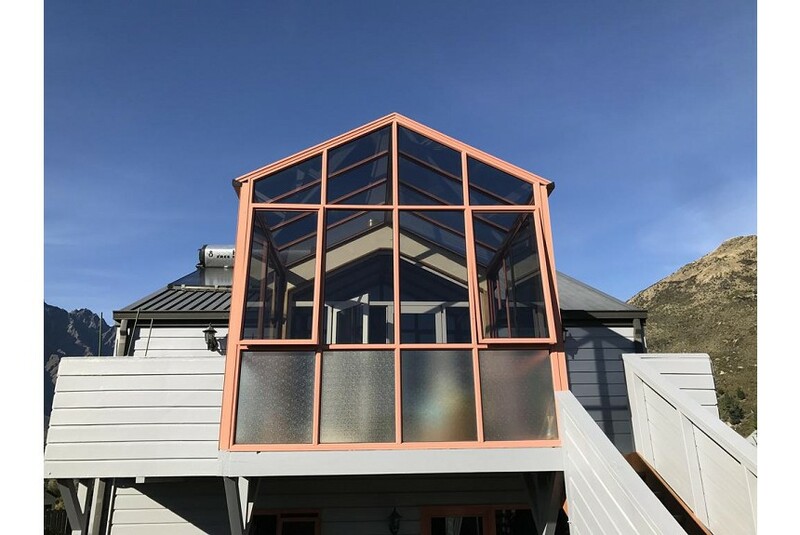 Located only 2 minutes' walk to Wakatipu lake and Kawarau Falls, Remarkables Queenstown features views of the Remarkables Mountain and the lake. The accommodations offers free WiFi. The property has a spacious living room, fully equipped kitchen and laundry. A smart TV is standard in all rooms. Guests can relax on the balcony or in the garden. A number of activities are offered in the area, such as skiing, fishing, sky-diving and golfing. Remarkables Queenstown is 10 minutes' to drive to Jack's point golf club and Michelin-starred restaurant. Car rental, grocery stores and bus-stations are a 500 m walk from the property. The nearest airport is Queenstown Airport, 0.9 mi from the property.